The Impulso is the workhorse of our Endurance Race family. 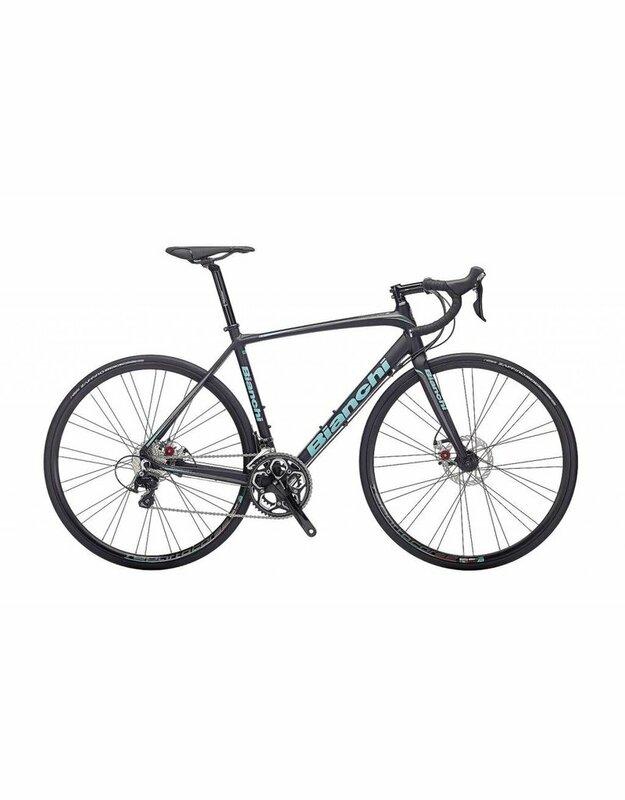 It utilizes our proven K-VID (Kevlar Vibration Isolation Device) vibration damping technology in its carbon fork, UTSS (Ultra Thin Seat Stays), THT (Triple Hydroformed Technology), as well as BAT (Bianchi Active Technology) to optimize the rider’s sitting and pedaling position on the bike. The Impulso aluminum tubing profile has been maximized to provide best-in-class rider comfort while providing steadfast acceleration from the oversized downtube and chainstays. The Impulso’s THT (triple hydroformed technology) top and aero head tube allows for stable, stiff and responsive turn-in when cornering switchback roads. THT allow us to make an aluminum frame that exceeds European testing breakage standards; 6 times that of the minimum requirement. The sculpted, UTSS rear portion of the bike reduces the amount of vibration that comes up into the rider’s seat. Geometry shared with the Infinito allows you to steer confidently at speed, stay relaxed while riding faster and farther with more comfort. 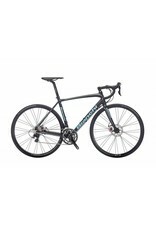 Endurance Race models are performance road bikes made comfortable, not comfort-oriented road bikes. Please visit our Clintonville location, 4231 N. High St, to test ride or purchase this bike.